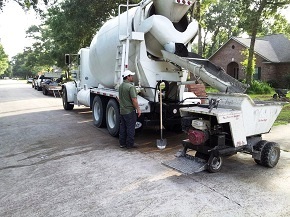 Ready Mix Concrete delivery for construction companies, builders, contractors and individuals in the Houston areas. All size loads for residential and commercial projects. 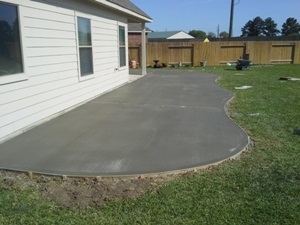 Jerson’s Concrete has multiple locations to service your needs. 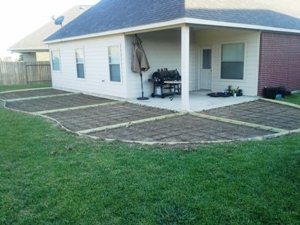 Call 281-607-1414 for a Price Quote. 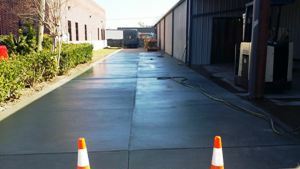 Need Concrete Ready Mix for Your Next Project? After 25 years of serving customers, we are one of the leading suppliers of high quality ready-mixed in the Houston, TX area. 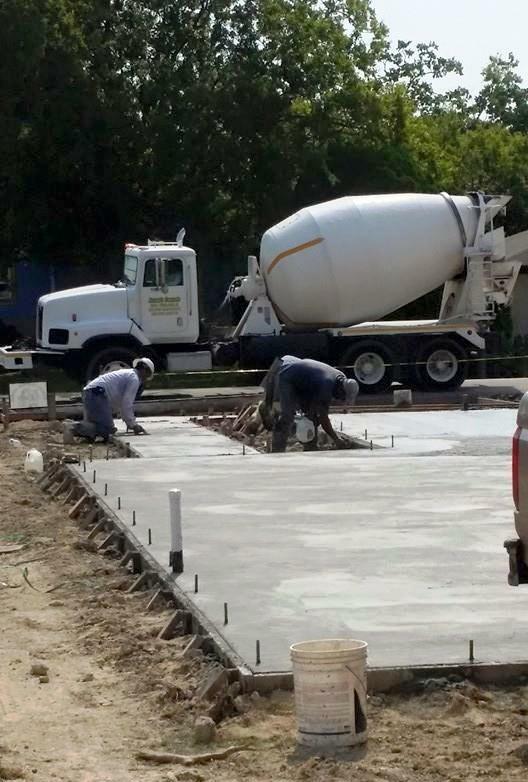 By combining delivery of concrete with our wide range of services, we can provide complete and effective solutions for your construction projects. At Jerson’s Concrete, we have built a strong reputation based on trust, reliability, outstanding outcomes and industry expertise. Our dedicated team provides more than 25 years of industry experience and expertise, and we strive for 100 percent customer satisfaction. We are not satisfied with a job until you are – and the size and strength of our company allows us to ensure customer satisfaction until the end. We offer competitive pricing and quality you won’t find anywhere else. 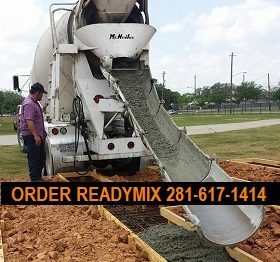 Provide the best ready-mix concrete to South Houston, Channelview, Pasadena, Dickinson, Baytown, Pearland, League City, Friendswood, Galena Park, Kemah, Deer Park, Clear Lake, Downtown Houston, NRG Stadium, Bellaire, Meyerland, Sugar Land, The Heights, Memorial, West University Place, Katy, Spring, Tomball, Cypress, The Woodlands, Greenspoint, Kingwood, Humble and surrounding communities. 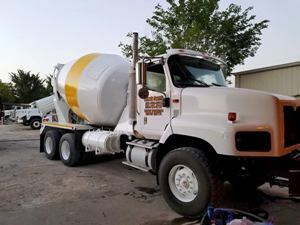 Call us to see if we delivery cement to your location. There is a good chance we have a plant we work with nearby you and can get you scheduled.